Our Projects – Cariboss Ltd.
Cariboss Ltd. structural cabling for secure data for major Financial institutions such as ‘First Citizens Investment Services’ . 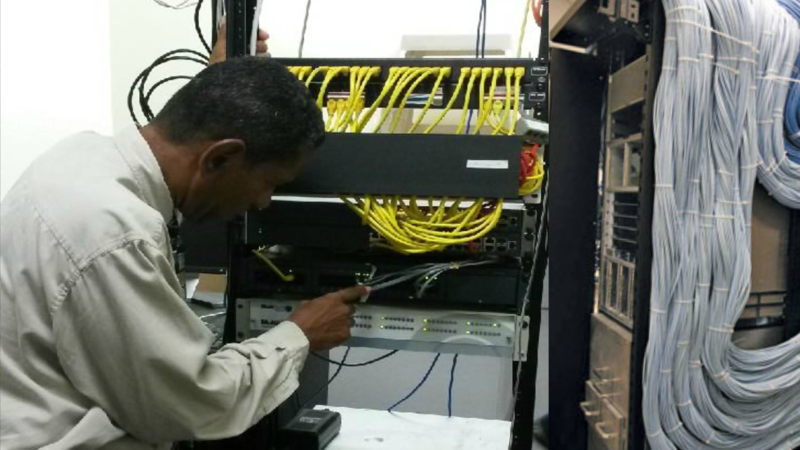 Cariboss installing the Structural Cabling for a 1500 point Call Centre that serve 1500 terminals. We supply and install throughout the Caribbean with local technical partners. Here we used Siemon’s RouteIT cable trays which has a elongated wire construction that increases the surface area of the tray cross-members by 400%, decreasing cable strain up to 65% and reducing cable deformation that can negatively impact overall network performance. Click here to download the Siemon’s RouteIT brochure. Cariboss installed the Structural Cabling for a modern tourist attraction, Harrison’s Cave -located in the central uplands of the island, this breathtakingly beautiful, crystallized limestone cavern is a testament to nature’s mastery. Lighting and IT support to enhance the experience of the the flowing streams, deep pools of crystal clear water and towering columns characterize this living cave. We enhanced the ambiance as visitors gaze in wonder at the white flow stones and in awe at the beauty of the speleothems which adorn the cave. 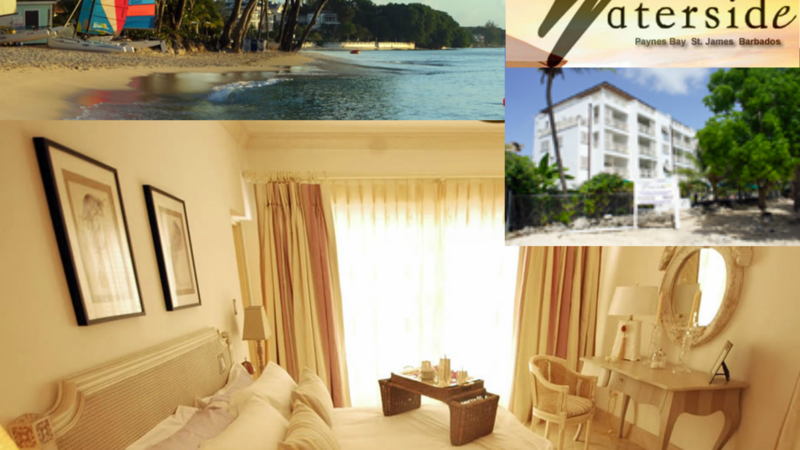 Cariboss Ltd provided advance cabling network to operate multiple-door access, Wifi/data, telephone for the Waterside, situated on the exclusive west coast of Barbados. The Waterside development provides spacious one, two & three bedroom apartments and Penthouses, offering its residents all the benefits of its sought after tranquil and secluded beach frontage. 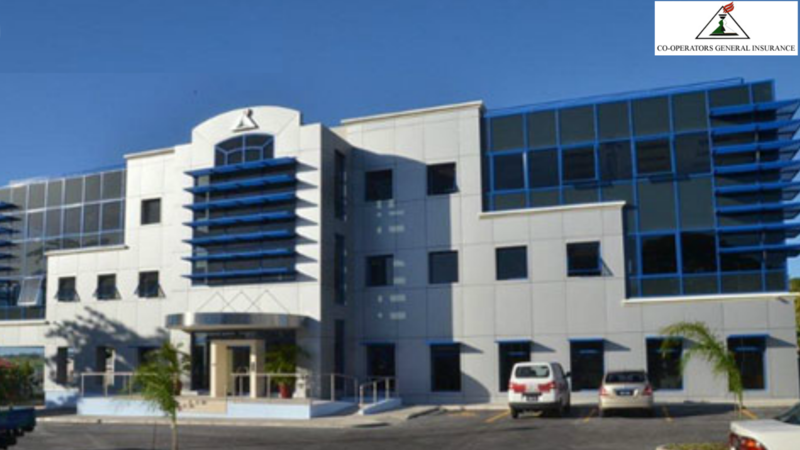 Cariboss Ltd. structural cabling for secure data for insurance and financial institutions like Co-operators General Insurance Company of Barbados . Specialist cabinets keep your data Centre Scalable, Cool and Safe. Can You Afford Not To Have An Advanced Cabling Network?